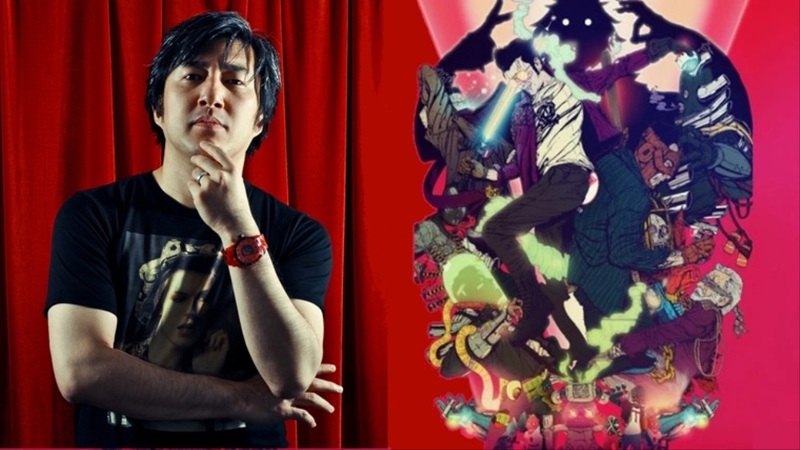 Gamereactor recently spoke with Suda51 of Grasshopper Manufacture to talk about the ending of Travis Strikes Again: No More Heroes. During the interview, Suda51 told Gamereactor that he will be going to E3 in Los Angeles this year. No More Heroes 3 is still in the Research and Development phase at this time. However, Suda51 hopes to be able to make an announcement at the gaming expo. As regards to the angle that Suda went for as regards to the end credits scene. Suda wanted the final scene to be more like a “mix between teaser and the shock endings like those in-your-face endings of the Marvel Cinematic Universe.